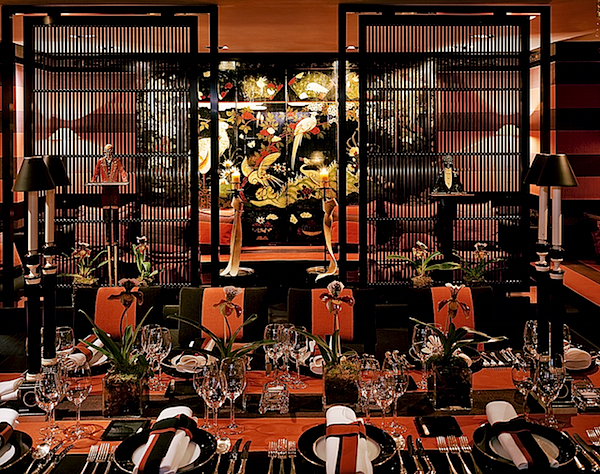 It was Blake’s, the chic London boutique hotel, that put Anouska Hempel on the map in the world of design. Inventing an entirely new template of what a hotel could be, this unique creative endeavor was an early indication of what would grow to become an all encompassing international realm. 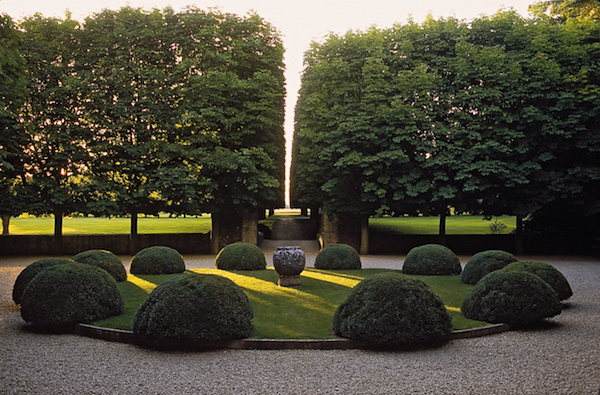 From architecture and furniture to landscape, products and fashion, Anouska Hempel has an insatiable thirst and talent for every aspect of design. In this comprehensive volume of her work, architectural critic and author Marcus Binney invites us into her visual world, touring us through Hempel’s homes, hotels and other projects, with explanatory notes on her creative vision and process. as does the Chinese Room, above, illustrating her quest for coordinated perfection. It is, like many of her designs, a Gesamtkunstwerk, a complete and all-encompassing environment, from the structural architecture to the ribbons that tie the napkins. The Hempel, her ode to white architectonic minimalism, shows the breadth of her design vocabulary. Even within the stark palette of this townhouse hotel, there is variety from room to room, with creative design solutions. The Lion’s Cage suite, above, features a bed floating in a zen like space. Screens are a much used device in her work and here, supporting steel rods function almost metaphorically as such to define the bedroom’s walls. But it is Cole Park, the country house of Anouska Hempel and husband Sir Mark Weinberg, where she tells her visual story best. As Binney describes it, “She is the conductor of a symphony in which the craftsmanship and decorative effects play an equal role with the furniture and objets d’art.” Here her endless sources of inspiration are translated into a masterpiece of personal expression. 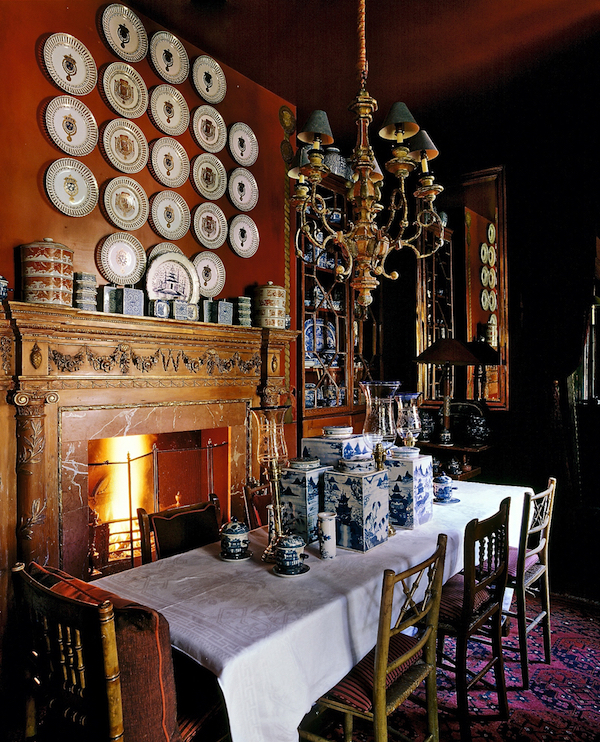 The breakfast room, above, is essentially a glorified corridor, transformed into a porcelain cabinet embellished in abundance with Hempel’s loved blue and white. In an illuminating introductory essay, Belinda Harvey examines the many sources of inspiration in Hempel’s work. From her love of red to Elizabethan portraits to the visual games created by trompe l’oeil, every story becomes a picture and every room has its own story to tell. 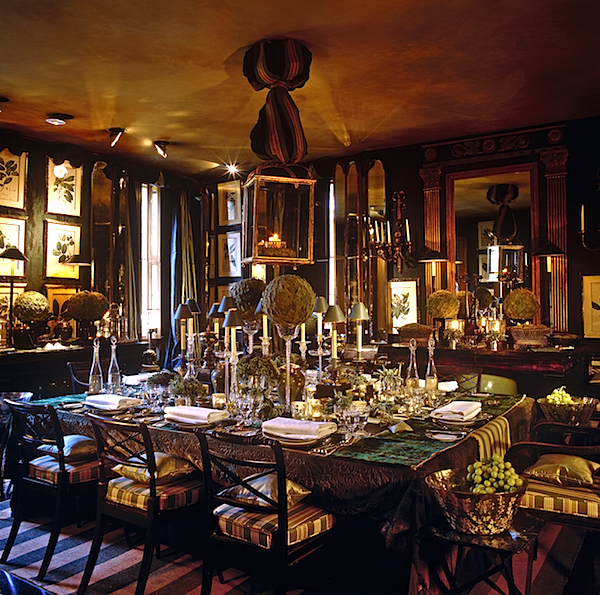 The dining room, above, speaks to her multi layered approach – of color, pattern, objects and art all within a controlled space of symmetry, proportion and scale. This entry posted in architecture, books, interior design, travel. 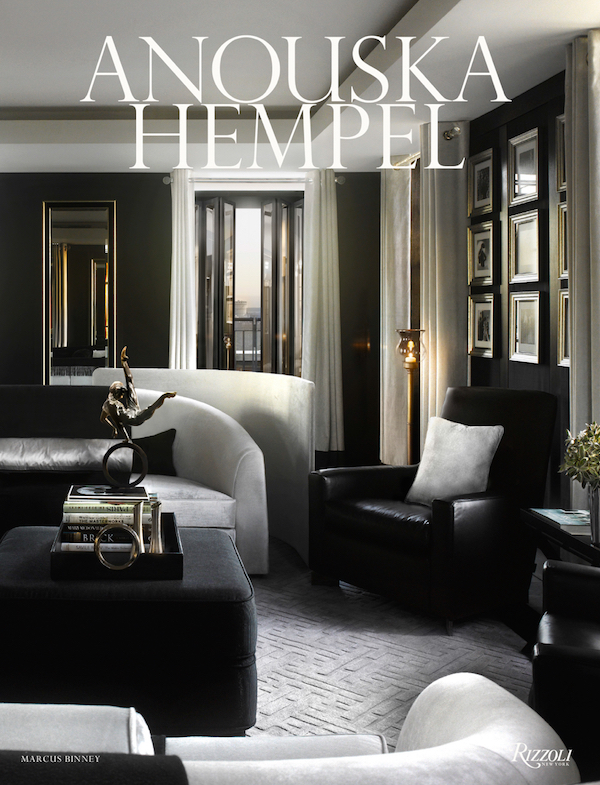 Entry Tags: Anouska Hempel, Blakes, coffee table books, Decorating, Design Books, interior design, London Bookmark the permalink. OMIGOD!! What a great post! I met her 29 years ago at her clothing “salon” in London…..on my way to Africa with my 15 year old daughter…..I bought 2 dresses…..
she is a complete genius! Then my husband and I stayed at Blake’s! 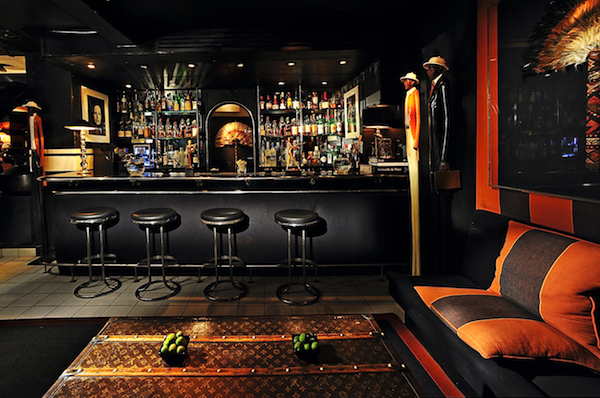 chicest hotel on the planet! The loveliest most gracious lady ever!!! Her design aesthetic is absolutely incredible, and her home, breathtaking! MAGNIFICENT design by Anouska Hemple, a master at making space stunning and functional at its highest levels! I’ve stayed at The Blakes and it is, indeed, fabulous. She transforms the entire feel of a place. Hope to stay at another one of her hotels someday. I have been following her since 1998! This would be a great video tour (hint hint)!!! 81 queries in 0.499 seconds.